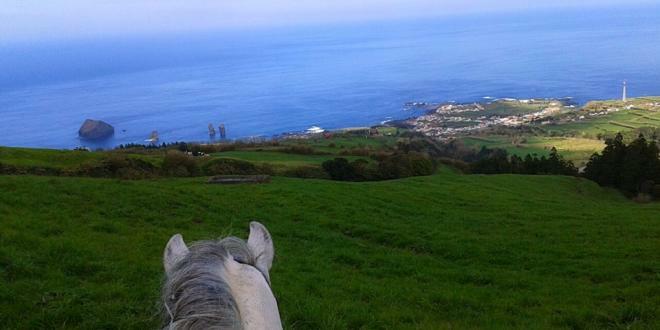 Rails are designed for both the pedestrian side and to have the opportunity to go through the Azorean islands horse. In this sense, being much more than a sport, horse riding is a tradition. 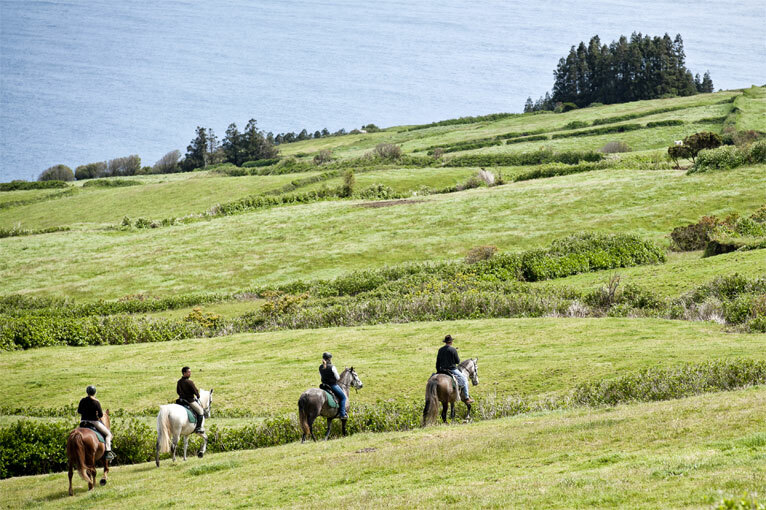 It is believed that the horse is on Azorean soil from human occupation, as mentioned in the inventories of properties, from the early sixteenth century. 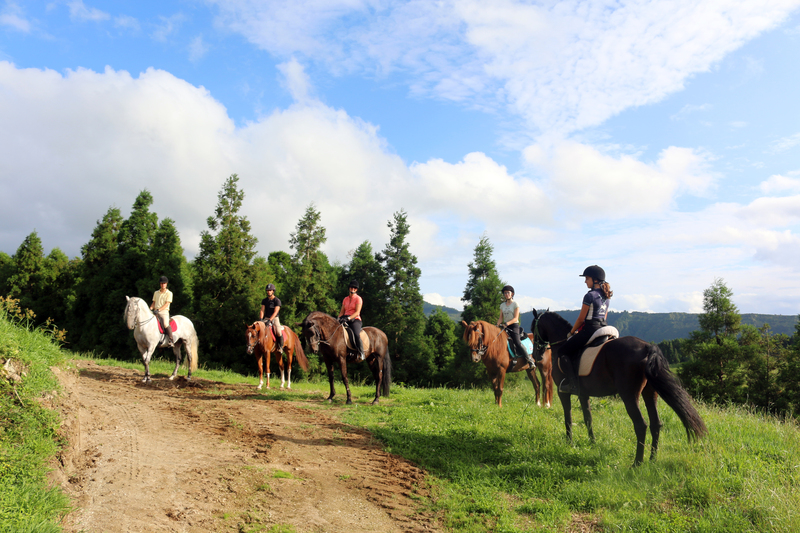 The trot and step, exploration and discovery trails and ponds, mounted on a saddle, it is a memorable experience for those who like to spend the time to gallop.